You don’t want to miss the biggest rugby awards of the year. The BrightRock Players Choice Awards! 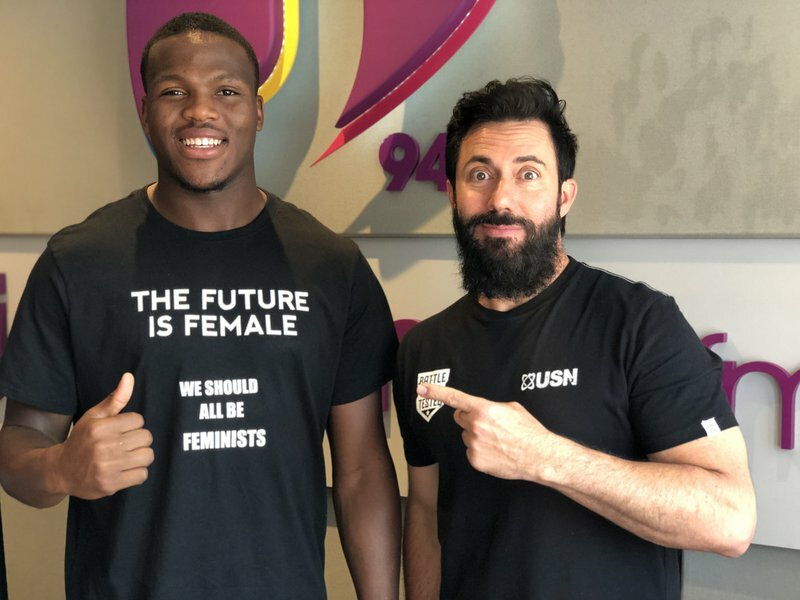 Hacjivah Dayimani joined Breakfast with Martin Bester on Thursday morning and you will quickly realise that he certainly doesn’t fit in any box at all. Dayimani explained to Martin Bester that his father was a devout Jew while his mother is a Sangoma, which led to the former Jeppe Boys High student’s unique first name. He is a Fans’ Choice nominee in this year’s BrightRock Players Choice Awards. Hacjivah Dayimani definitely has his game face on! There’s still time to vote for Hacjivah and if he wins, he will donate R50 000 to Hope of Hope. It will be an evening you won't forget!